Dr. Kristina Horrocks has been teaching music to young children for 17 years. Brought up by a mother who taught music in the public schools and in her own home, Dr. Horrocks has been immersed in the culture of music instruction and discipline. She began her viola studies at a young age, studying the Suzuki method, and her past mentors include Dr. David Dalton, Dr. R. Kevin Call, Dr. Claudine Bigelow, Che-Yen Chen at the University of Southern California, Yizhak Schotten, and Caroline Coade at the University of Michigan. She holds a Bachelors of Musical Arts, a Masters of Music, and a Doctorate of Musical Arts in Viola Performance. She has been a member of numerous symphonies including the Schlesswig-Holstein Symphony Orchestra, the Lucerne Festival Academy Orchestra, the Flint Symphony Orchestra, the Ann Arbor Symphony, the Debut Orchestra in Annaheim, CA, the American Youth Symphony, as well as many others. Dr. Horrocks currently serves as Professor of Viola at Brigham Young University—Idaho. 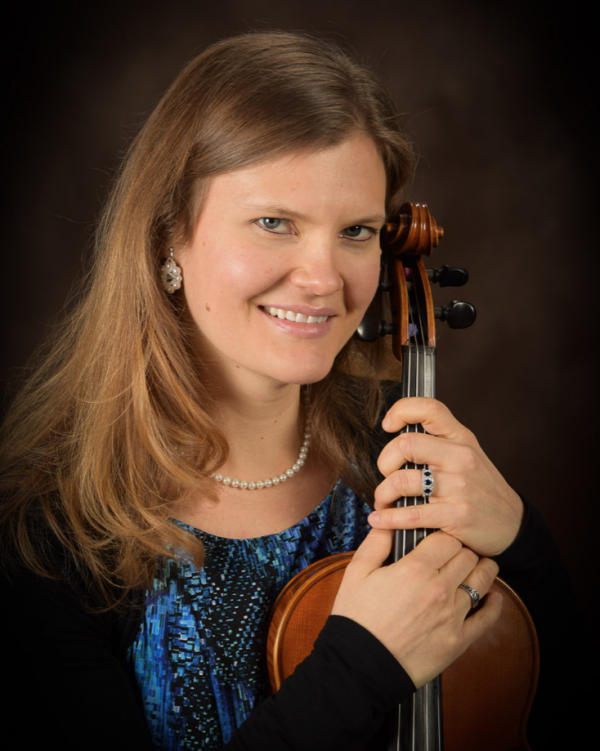 She has taught viola privately at BYU, USC, and U-M, and has also taught courses of music theory and ear training, string literature, and coached chamber ensembles.